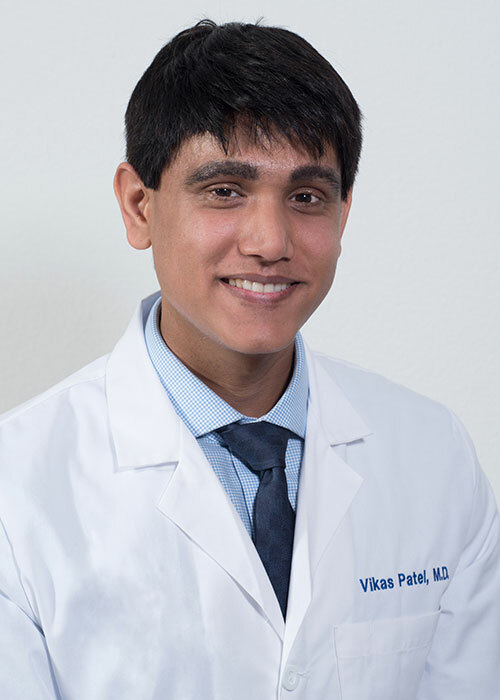 A Fremont California native, Dr. Vikas Patel attended the six-year accelerated medical program at the University of Missouri in Kansas City, completed his internship at the University of Illinois, and completed his Dermatology residency at the University of Kansas. He was appointed chief resident in his final year of residency and was awarded the Blackmon Award for Academic Excellence for achieving the highest score on his dermatology ITE exam. He has contributed to three textbooks, numerous medical journals, and he specializes in medical, surgical, and cosmetic dermatology.